Great opportunity in the Batesville market on large lot. 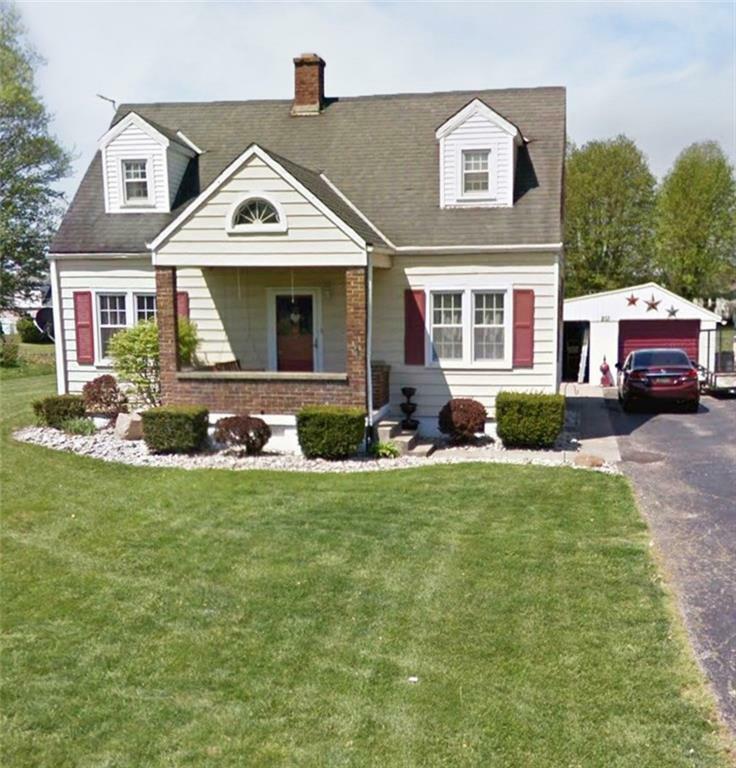 Many updates to this cozy Cape Cod that includes 3BR, 1.5 BA, finished basement space, NICE renovated kitchen and bathroom, hardwood floors and ceramic tile. Enjoy the warm months playing in the spacious yard, gazing into the fire pit on the newer paver patio, or lounging in the pool! Act soon on this aggressively priced home! !